OR - you can take a peek at the products we offer. Join our VIP list and get 10% off your next purchase! 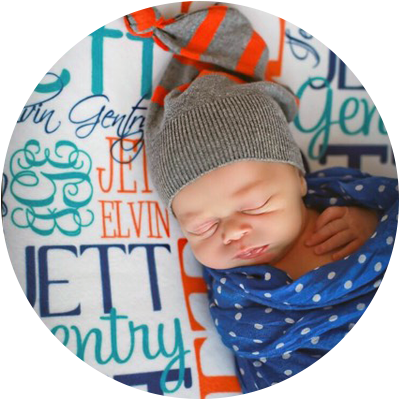 Our Velveteen Baby Blankets are the MUST HAVE on every new mother's wish list. 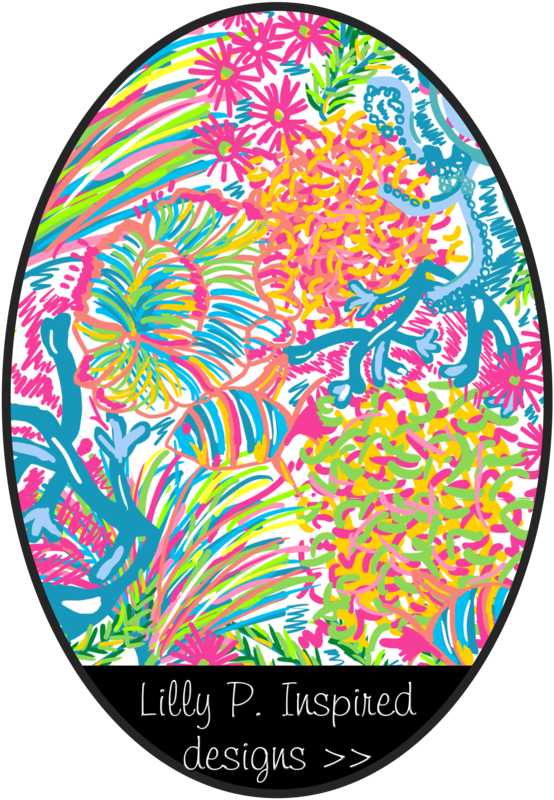 This color combo has quickly become one of our most popular designs. CONTINUE: Change colors & fonts, upload photos, add clipart, add backgrounds, and more! LAST: Watch mailbox for item! 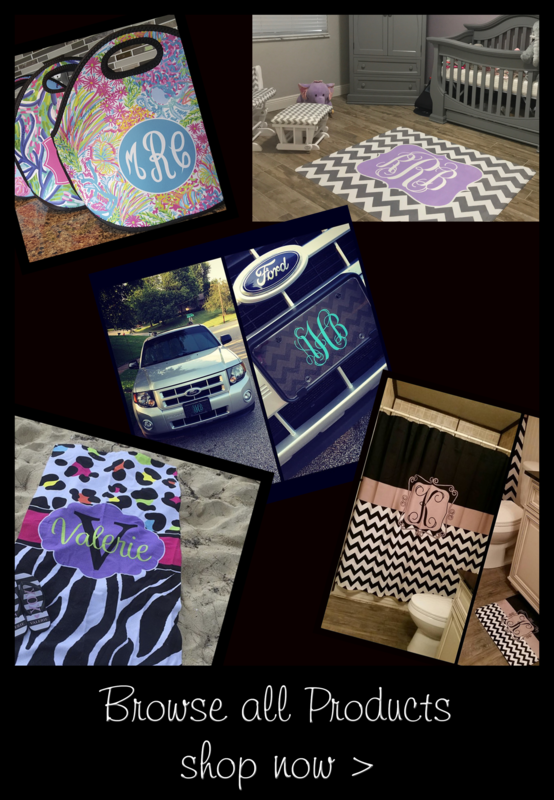 Everything we sell can be monogrammed or customized - for you or someone you love. Located right here in the USA, we are committed to making sure that you are absolutely happy. We take your order and deliver it to you in record time! 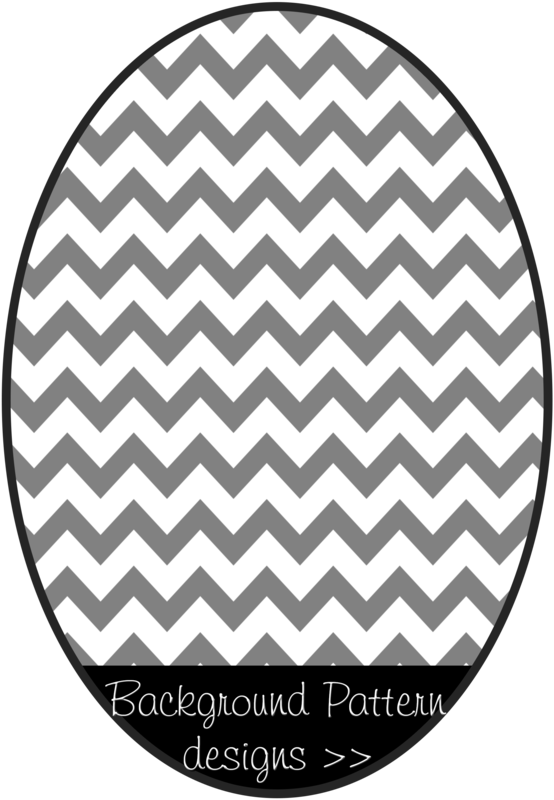 We have hundreds of great products that can each be customized for your home or your loved ones. We have everything from blankets to caps to crib sheets. 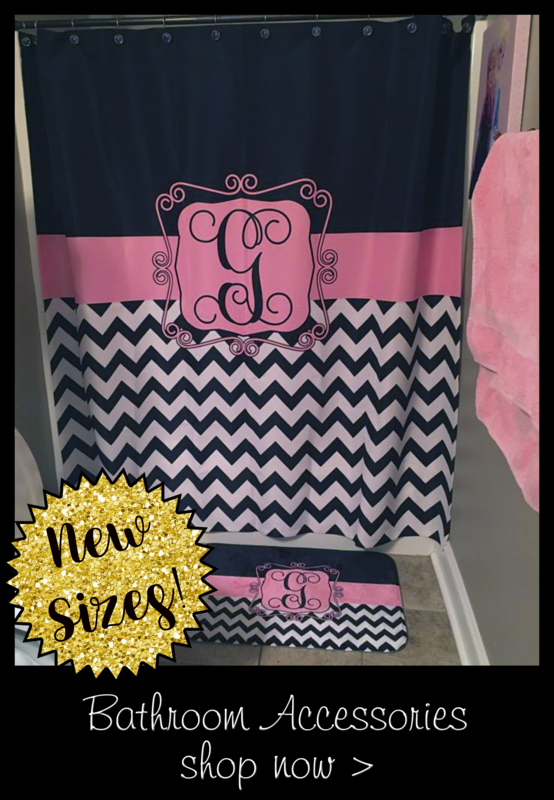 They can all be customized for baby with her name or initials. 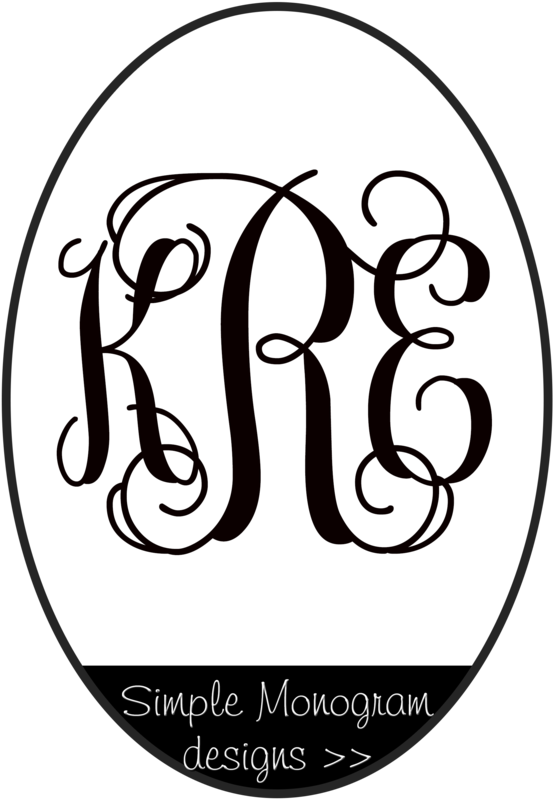 Monogrammed and/or customized bedroom accessories including pillow case, comforters, and much more. From towels to shower curtains, you can make your bathroom everything you could want. Perfect for first apartments and for the young one's private bathroom. 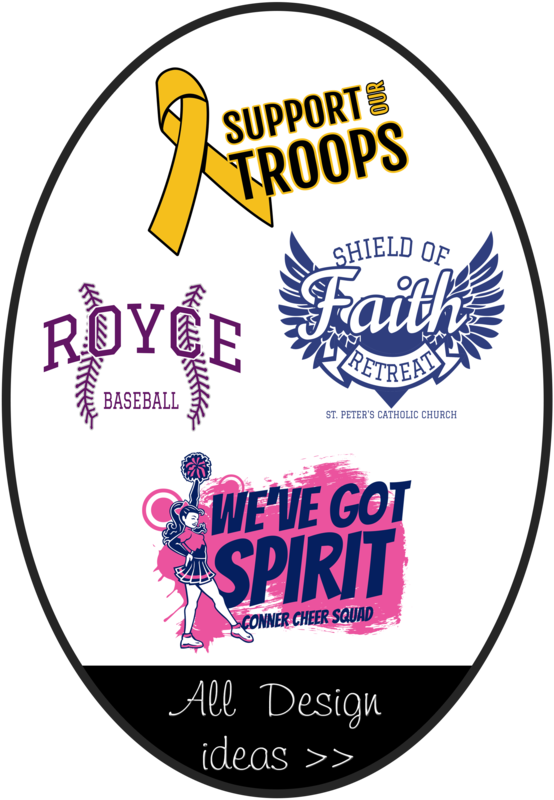 We have so many items that you can find something for everyone (including yourself) in the Have Faith Boutique! SHOP THE WHOLE STORE NOW! Be the first to know! Become a VIP and never miss another sale. Here are some comments from our wonderful customers. Be sure to tell us what you think via email or on social media. 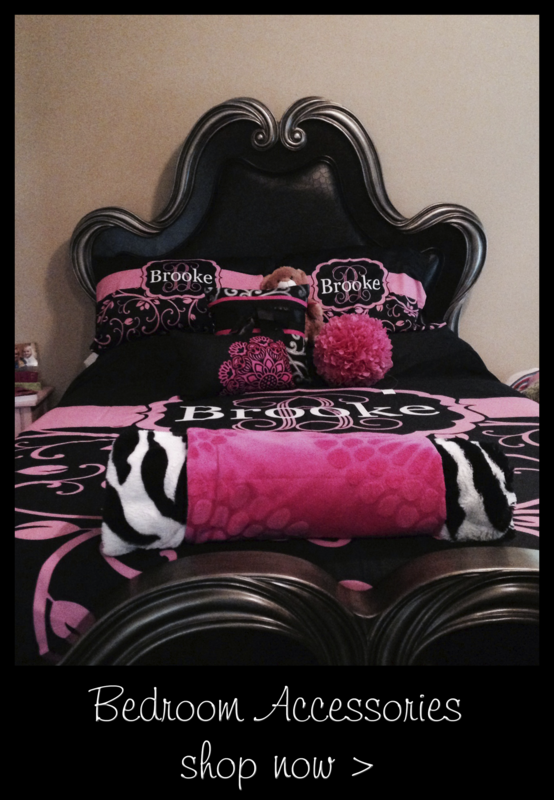 I think I have bought about 6 personalized blankets!! They always look amazing and they are the perfect gift for new borns. I love my son’s and literally take it everywhere. 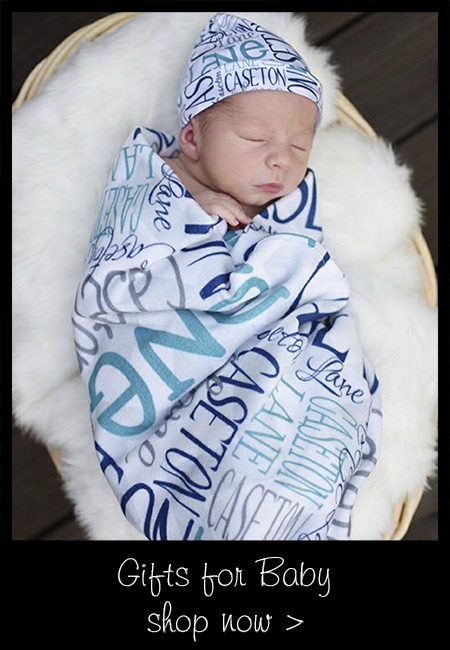 We recently got the larger size personalized blanket with his name on it to put in my son’s tee pee it looks amazing and he loves to lay on them because of how soft they are!! Perfect gift!! Would highly recommend! I love it! 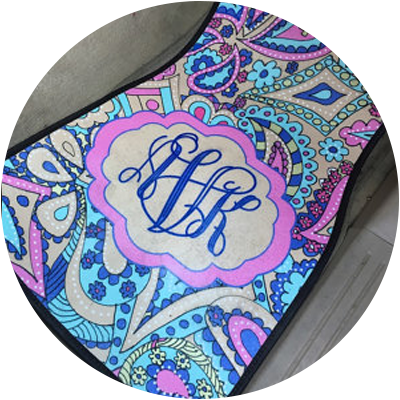 These floor mats are great! I was looking to spruce up my car, and these did the trick! The color is vibrant and just as pictured in the product image. On top of the great quality and look, I received them in only 6 days! I ordered the floor mats on 8/2, they were shipped on 8/5, and I received them on 8/8! Before putting them in my car, I coated the floor mats with scotch guard to protect them. The color was unaffected by the scotch guard. The floor mats really make a difference in my car. So glad I ordered them! Bought this for my daughter for her birthday! 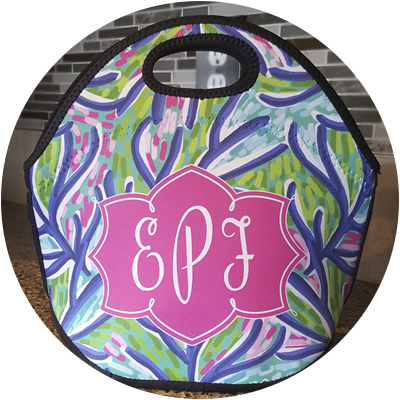 She is a Lilly Pulitzer lover and this Lilly inspired Lunch bag was the PERFECT gift. All of her office co-workers are jealous! Great quality, good communication with the owner...Order NOW...they will NOT disappoint! Several ways to contact us. What's best for you?